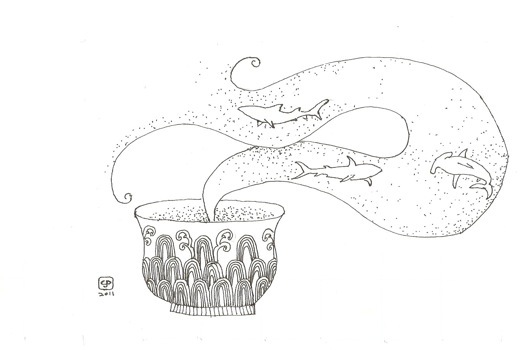 The debate on shark fins continues in my ongoing series on Zester Daily. 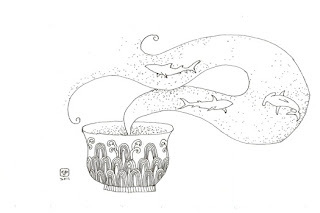 This time I look into claims that shark fins are good for you. In this column I got to talk to Chinese cooking icon Eileen Yin-fei Lo, Harvard nutritionist Lilian Cheung, and world-renowned shark expert John McCosker, among others. Great people and lots of fun to chat with.